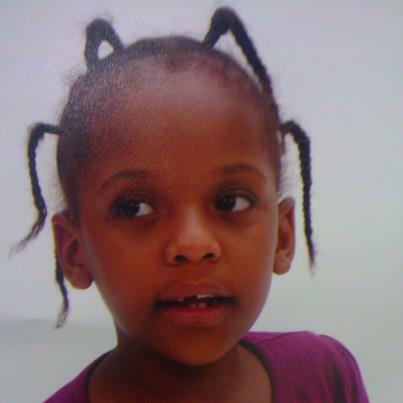 Naomi Manuthu, 6, is missing from Alabama. She was last seen at Laboreres Christ Church, 95 Robert Jemison Rd. in Birmingham, Ala. around 3:30pm Sunday afternoon. Manuthu had been in her Sunday school class with other children, but when her mother came to get her, she was gone. Naomi is autistic and is unable to speak. Authorities with a K9 are searching the area for her. She was last scene wearing a brown jacket and black jeans.